Storing Your Wine – What’s in Your Cellar? Wine tasting is a wonderful hobby! 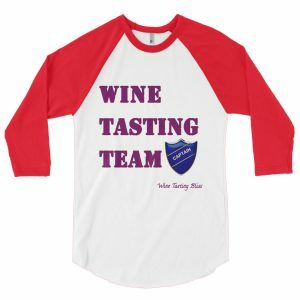 Fun flavors, of course, and amazing wineries and tasting rooms. 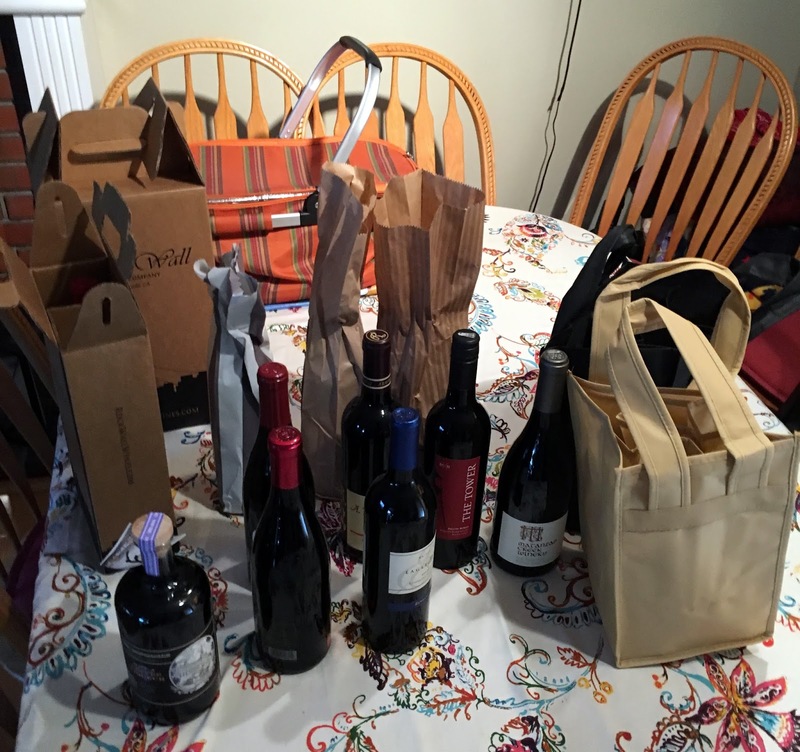 There’s only one problem that we’ve found: bottles of wine come home with us much faster than we can drink them. That means that storing all of these lovely bottles is an ever-growing challenge. Here are some things that we’ve discovered along the way. 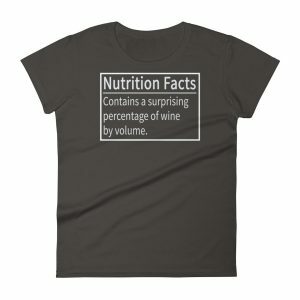 The key concept that took me decades to believe is that wine builds up faster than I think possible. A casual afternoon of wine tasting at a few wineries can result in several cases of new wine. 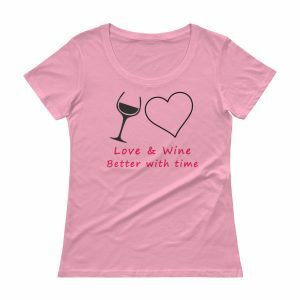 A corollary to that: time spent visiting tasting rooms is time NOT spent drinking wine that I already own. Rarely do I come home after a day of visiting tasting rooms and pop open another bottle of wine. This all results in wine bottles building up everywhere. I’m lucky to have an amazing, understanding wife, but at some point the wine needs to be stored. And piled up under the piano does not count, apparently! Storing wine properly can dramatically extend its life. As wine ages, it changes in color and taste. Some changes are good, like the gradual softening of tannins. Other changes are less positive, like the slow color change from ruby red,say, into a muddy brown. The key is to maximize the positives and mitigate the negatives. Wine is at its “happiest” when it is stored at a temperature between 45 and 65 degrees. Colder than that, the cork can shrink and allow too much air to come into the bottle. Too warm and the chemical aging of the wine accelerates. Within the ideal range, white wines are generally kept colder than reds. Another consideration is temperature stability. That is, temperature changes are even more damaging than the actual storage temperature. Avoiding wide temperature swings is critical to preserving wine. Once you have a storage spot that offers the right temperature range, there are a few other things to consider. First, avoid direct sunlight or bright fluorescent lights. The ultraviolet light speeds the degradation of the wine, but at least its easy to avoid! Second, try to store your bottles so that the wine keeps the corks wet. That reduces the amount of air that can leak into the bottle. Obviously, bottles sealed with plastic corks or screw caps don’t have this challenge. In any case, storing wine bottles on their side is usually the most space-efficient method. Most people with wine collections of any size use a combination of storage methods. We store our wine in three ways (four if you count the bottles of wine I haven’t put away yet. Sorry sweetie, I’ll get right on that!). We have a refrigerator running at about 40 degrees for our sparkling wine. The mushroom-shaped corks in sparkling don’t shrink, and the bubbles stay in solution better at a lower temperature. That temperature delivers a pretty ideal glass of bubbly. Our second storage method is an actual wine fridge. After outgrowing an under-table unit, my previously-mentioned amazing wife bought me a big-boy gadget: the man-sized Vinotemp. This is a great unit, 142 bottle capacity, with dual zones for whites and reds, tinted and UV-blocking glass in the door to best display our beautiful bottles, Best of all, it is essentially silent. I can’t stress how important this is. Some wine refrigerators sound like a waterfall or semi truck climbing a hill. Ours is just off our main living area, so any sound at all would ruin my screening of Saving Private Ryan or Zoolander. Unacceptable. Our new wine rack (holding a fantastic 126 bottles) is our third storage method. We bought a kit and assembled it ourselves on the entryway floor. It was actually a fun husband-wife project and we are very happy with the results. We did remember to install seismic bracing before we slotted in our first bottle. Living in California is wonderful, but the earth does move occasionally. Our wine rack fits into our decor nicely, so we added a furniture touch to the room instead of an industrial storage unit, and that was important to us. Whatever style you choose, remember to double the capacity that you think you will need. You will thank me later. Another concept that took me a while to internalize is that if I can’t find something I don’t really have it. That absolutely applies to wine. Staring at a lot of wine bottle necks, trying to find the exact bottle I am craving is incredibly frustrating. Being an unabashed techie, I researched the available solutions and chose what I liked the best, a web-based system called Cellar Tracker. Getting all of our wine inventory into the system originally was indescribably painful, but the payoff was immediate. Now we can page through our wine collection on an iPad or web browser and painlessly go to the exact location of the bottle we chose. Plus, now I can check on our inventory while sitting in a tasting room, which saves me from buying wine I already own. What a savings! Having the wine collection neatly stored and organizing is fantastic, but there are a few other things to make the in-home tasting experience perfect. One invaluable gadget we treasure is our rapid chiller. 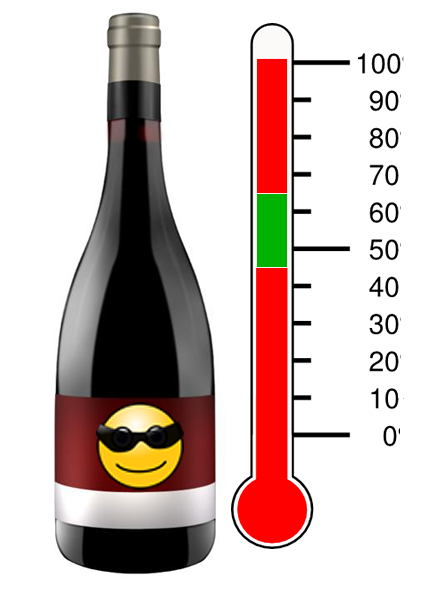 This lets us cool any wine to its ideal temperature in 10-20 minutes. Procrastinators rejoice! Just add ice and water and push a button. The bottle spins back and forth, swirling the chilled water around the glass and spinning the wine against the bottle’s walls. In no time at all, the wine is ready to drink. Last, but definitely not least, we depend on this inexpensive filter/spout. Especially when drinking unfiltered wine or wine that we’ve lost for a decade (yes, that happens, don’t judge), there is some sediment to avoid. The fine mesh in the spout does a great job of keeping all the yuck in the bottle while letting the lovely wine come out to play. We try to keep a half dozen in the drawer and can’t figure out where they all go. We don’t drink wine without one, though, so we are constantly stocking up. So that’s our approach to managing our wine collection, what’s yours?